How To Enhance Security Measures In Public Places? In this ever-increasing world of violence and threats, nothing is much secured. Right from the IT system to the school/ college campus is prone to threat. Even the office premise remains vulnerable to danger. The only way to keep the employees and office assets safe is by installing visitor management software or better known as visitor management system. VMS when installed with the existing security features can easily keep the place much more secured. Studies have shown that check-in software can easily improve the security of the place, since it can track the movement of each and every visitor. Apart from that it can also provide lot of other benefits to the building security team. Before, you get to know the process in which the security measures can get improved, take a sneak-peak into the software. Check-in software is nothing but electronic VMS. Basically, it allows automating the visitor registration process and print ID badges for the visitors accordingly. The system captures and stores all information about the visitor within their database. The information gets captured by scanning the driving license of the visitor. The best thing about this system is that it allows security officials to create a list for unwanted visitors in advance. With detailed information available within the visitor management software, high security can be maintained within the building premises. Hence, streamlining the visitor’s entry and exit process becomes easy with this software. Enhancing the security of office buildings and residential apartments has become an important thing. In order to avoid events like terrorist attacks, the building codes have changed drastically. Still the office buildings are more prone to grenade assaults and firing. In order to keep the occupant’s safe and providing complete peace of mind, moderate security measures are taken. One such move is the installation of VMS. The visitor management software are designed in such a way that it can tighten the security. ID badges are printed which carries the name of the visitor and the person whom they want to meet. At the same time, the software allows two-way communication. The person whom the visitor intends to visit is notified via text message. In fact, the person can accept the visitor or might ask the visitor to leave. Another important way through which the VMS improves the security measures is that the visitor can be easily tracked. In the event the visitor seems to be a threat, the security officials can track the whereabouts of the visitor. Then the visitor can be escorted out and ensured they don’t the permission to enter again. 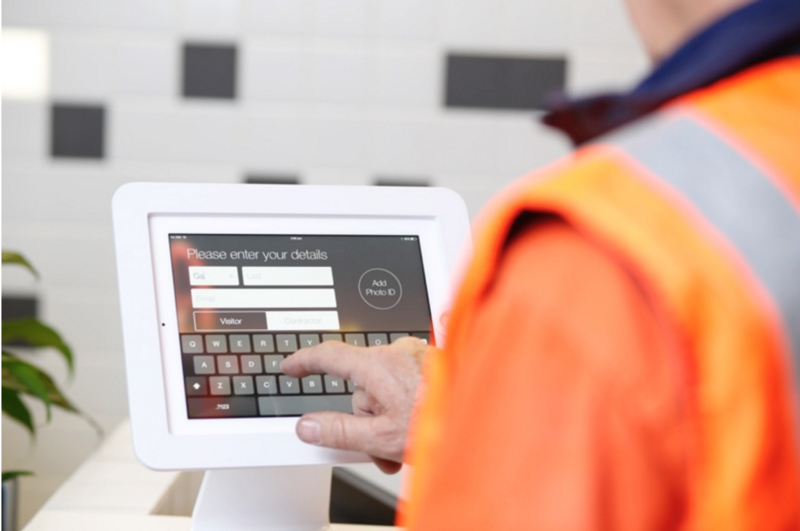 The visitor management software provide real time data. Hence, one can easily learn the amount of time a visitor might have taken inside the campus. Also, with VMS, the visitors get limited access to certain areas where they shouldn’t go. Restricting the movement can easily minimize the threat of data loss. The software being easily scalable can easily meet the needs of the company. With visitor management software, properly installed, organizations can easily take their safety measures to a complete new level. Managed IT services Toronto can be defined as outsourcing the IT computer network of your organization to enhance the business operations. It is expected that IT companies like T.A.G. would be replacing a full-time IT Professional. 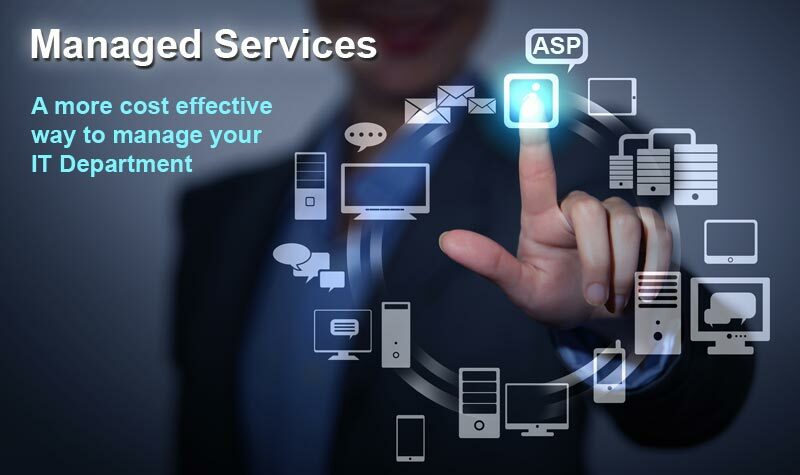 The organizations which provide various managed services are known ad Managed Service Providers. T.A.G. boasts of a team of specialists who can reduce the technological lead from the shoulders of the clients. This organization also provides the best managed solutions which help the clients to enhance their business. By going through the points given below, you can get an idea regarding major benefits of managed IT services in Toronto. It is a well-known fact that there are certain risks in every business investment. Technologies, financial situations, government regulations and the market scenario are always subjected to various changes. If you are using an outsourcing provider, a lot of these risks can be easily managed. This is because the professionals are well-versed and have lots of knowledge regarding security issues and compliance. If you have chosen to outsource the IT in a proactive effort, then you should be receiving the best performances. The professionals help in preventing the problems from worsening. The major advantage of managed IT services Toronto is that the clients can enjoy customized solutions. Even if you do nothave a high budget, you can enjoy these services as per your requirements. 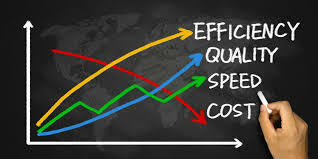 The larger organizations have in-house professionals who provide them with the best managed services but it is beyond the affordability of the smaller organizations. By using the managed IT services, you can gain a lot of expertise and can easily compete with the larger organizations. The security strategies which are uploaded on the firewall help in providing a lot of security to the sensitive information. By opting for managed IT services Toronto you can make sure that the DMZ always remains up-to-date. The major benefit of model is that the cost of business can be reduced to a great extent. By using MSPs, the chances of costly network disasters can be avoided very easily. With the help of an MSP, you can enjoy the benefits of having an in-house IT professional but you do not need to pay any additional charges. You will come across highly experienced staff who is ready to answer all your queries very easily. It is quite difficult to deal with the hardware as well as software vendors at the same time. By opting for managed IT services, you do not need to worry about conducting difficult and complicated technical conversations. You can be rest assured that the support system of the managed IT services will get back to you quickly. You do not need to worry about repairing the network issues on your own if you opt for managed IT services. With the help of managed IT services Toronto, you can make sure that the new technologies are used in the business. The projects are started instantly which saves the time and money of the client. For most businesses, attracting a steady stream of new customers towards themselves is one of the top concerns. Unlike big international brands that already have a loyal customer base, new businesses strive to make their presence felt in a saturated market. A well reputed SEO company in Toronto will have a good SEO plan can help these brands get more recognition by increasing their visibility on the internet and directing relevant traffic towards their website. All this will bring in new and interested customers. One of the most important concerns for small and local business is rising above the competition and making their presence felt in the market. An SEO strategy can help them in doing this. Some aspects of SEO like website design along with content and images can attract the potential customers towards them and give their service a distinct appearance. Proving yourself to be better than your competition is very important to increase profitability of business. Any local business will want to spread their reach and enter new markets after getting settled into the local setting. Toronto SEO company can help in doing this as the internet knows no physical boundaries. If your website is optimized through an effective SEO plan, your presence can be felt far and wide. There are many success stories of local businesses that gained prominence in a wide market after spreading their reach online. Another important concern for small and local businesses is visibility and a memorable aspect of service. These are the two things that can help any business big or small to improve their image and enhance awareness for their brand. SEO, if done right can improve awareness for your brand and make sure that people recognize and remember your name. Regularly updating relevant content and having a consistent website design with a recognizable logo are some ways of enhancing brand awareness. Lastly, internet is a great place to advertise. It is cost effective, distinct, and can be distributed and viewed far and wide. Toronto SEO company techniques can help local businesses in increasing their visibility and a announce offers and sales through online advertisements. Therefore, these are some ways in which a sound SEO strategy can bring many benefits to local businesses. These businesses suffer tough competition from the international brands. If SEO is planned and executed properly, it can make a small business highly profitable even in the face of competition. SEO has now become one of the most important marketing techniques in the world. Within just a few weeks SEO company Vancouver services can help your website reach the first few rank slots on Google and other popular search engines. This will help you in increasing traffic to your site and becoming more visible overall. Needless to say, this will boost sales and make you popular, thus increasing the profitability of your business. Social media has now become an important marketing platform and everyone from small businesses to big brands can be seen taking to it. There are many benefits of using social media as it gives you a platform to interact with your audience in a way that any other marketing platform doesn’t allow. Social media is instant and your message will reach the audience in no time. Additionally, search engines take notice of your social media activity linked to the site when awarding ranks and leads. This is why professional SEO services make good use of SEO to get you top results. For small businesses, appealing to the local audience is very important. Local business is the base from which they will build their brand. Therefore, it is important to have a loyal, local customer base at first. SEO services optimize for the local audience by using keywords the use the name of the location or nearby localities. “Near me” search terms are also popularly used as keywords. These are some of the most popular ways in which an SEO service will strive to direct more traffic towards your site. Relevant content and blog post that have important keywords sprinkled all over them can get noticed by the users easily and thus bring more people to the website. However, SEO services have to make sure that every piece of information used is relevant and not stuffed with keywords randomly. Compiling FAQs or answering popular questions are a great way to get the attention of the potential customer. A good SEO company will not just pay attention to keywords and blogs but also follow trends to get you noticed. Since around 40% of internet traffic comes from mobile devices, your mobile site must be optimized for use.